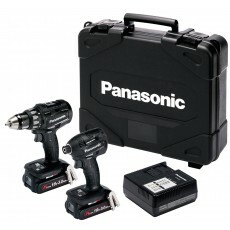 Our twin pack tools kits frequently enable customers who require two tools to benefit by purchasing both power tools together in one set at a lower price. 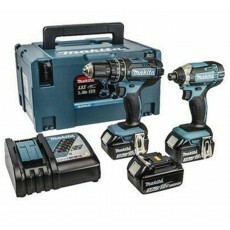 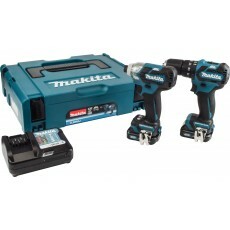 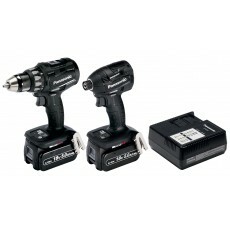 The batteries within each kit can also be shared between the two power tools, providing further advantages. 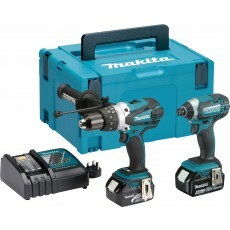 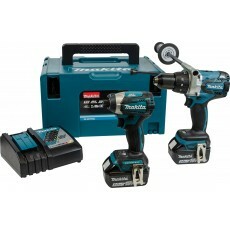 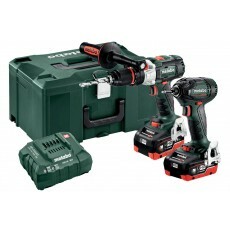 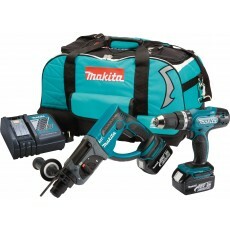 We have a wide range of cordless twin kits to choose from, covering some of the most popular combinations of tools that are often purchased together.